Gorgeous Retreat on Nantucket Sound. 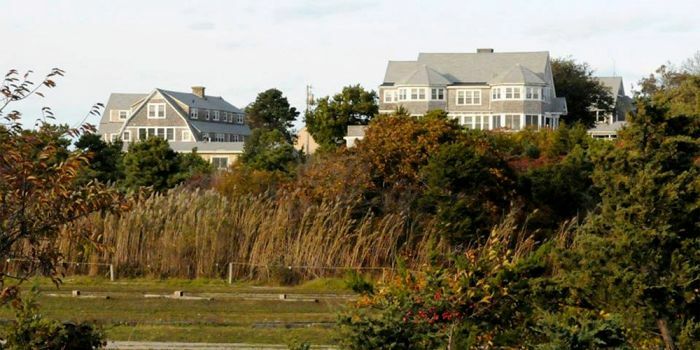 Craigville Retreat Center, sitting atop a bluff overlooking the salt marsh of Nantucket Sound and the serenity of Red Lily Pond, accommodates up to 160 guests in a variety of lodging options. Located in the small village of Craigville in Centerville on Cape Cod. This charming and historic retreat offers private beach access, wildlife viewing, and all the attraction of Cape Cod. The only retreat center of its type on the Cape, Craigville is unsurpassed in hospitality.